A much-requested feature over the years, Microsoft is finally making plans to add Dolby Vision support to its Xbox One series. The feature is currently with Xbox Insiders as part of the upcoming System Update 1810. 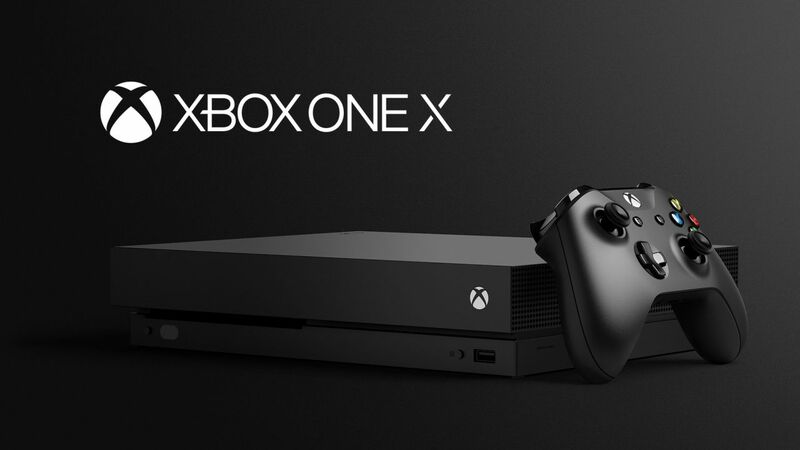 It will only be added to the Xbox One S and Xbox One X though. Dolby Vision will be a strong upgrade over the current HDR10 format, providing 12-bit colour depth support. Once it lands for the above consoles, they will be the only devices along with Apple TV 4K and Google Chromecast to support Dolby Vision. Neither the PlayStation 4 nor the PS4 Pro has full support for Dolby Vision yet. Though Netflix will support Dolby Vision on Xbox One S/X, Microsoft hasn’t laid bare its plans for the format just yet. So if you’re wondering whether Blu-rays are supported, we’ll have to wait to find out. Other features coming in the next system update include Avatars on the dashboard, the Search function expanding to showcase games you own (along with those part of EA Access and Game Pass) and more.